Manufactured in compliance with set industrial norms, our RTD Thermocouple Cables (NT-RD-171) are known for their reliable performance. We are an eminent Manufacturer and Supplier of Thermocouple Cables from Rajasthan. 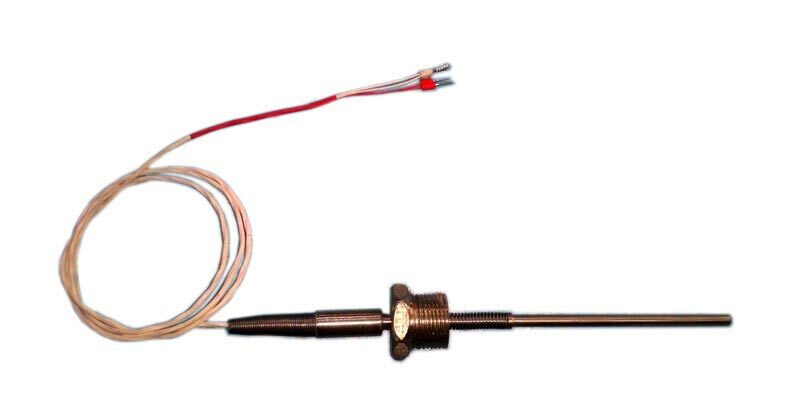 Our Thermocouple Cables are widely used for temperature measurement in different applications. One can obtain the Cables at reasonable rates. © Copyright 2012. Nutech Electinstruments (I) Pvt. Ltd.